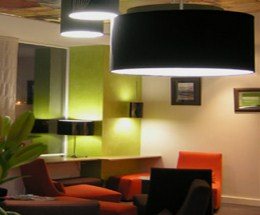 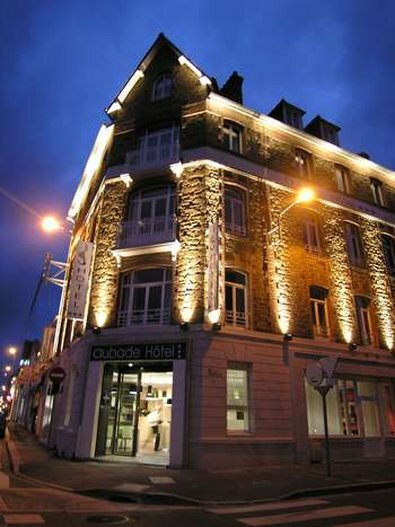 Aubade Hotel is located at 8 place Duguesclin in the city of Saint- Malo, France. 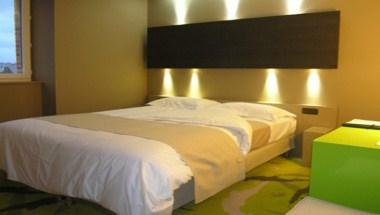 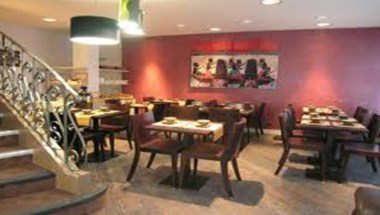 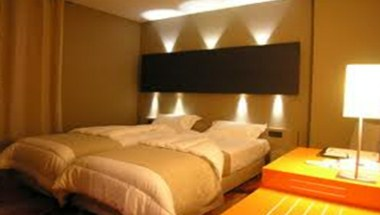 The hotel provides well appointed rooms for a comfortable stay in the hotel. 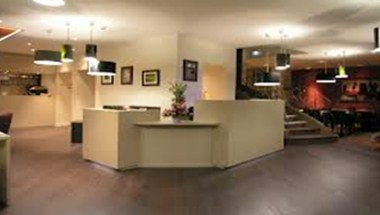 The hotel is an ideal venue for meetings and conferences, The hotel conference room and Projection room are a perfect place to hold your next meeting.